"The Adventure of the Cardboard Box" is one of the 56 short Sherlock Holmes stories written by British author Sir Arthur Conan Doyle. 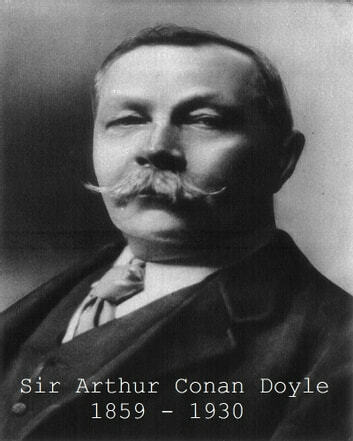 It is the second of the twelve Memoirs of Sherlock Holmes in most British editions of the canon, and the second of the eight stories from His Last Bow in most American versions. The story was first published in The Strand Magazine in 1892.